Every company should offer something free as an incentive to their prospective customers. We do offer paid SoundCloud promotion packages but when you take the less than three minutes time to complete the following steps you will be rewarded with free in-depth feedback via a lengthy comment on your SoundCloud track from our official SoundCloud page. This comment will be relevant, long and genuine in exchange for your completion of the following steps listed beneath this paragraph. Once you have completed all the steps simply leave the link to your song, video or mixtape of choice in the comments section. 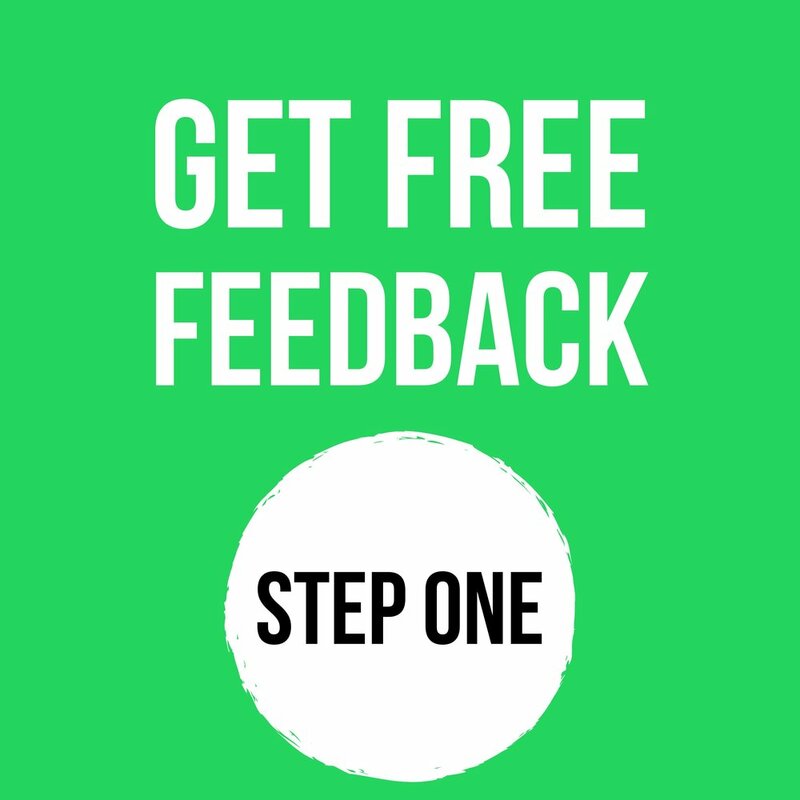 You can also decide not to complete the following steps and simply leave a comment below with the link to your work (this won't get you in-depth feedback) but, people who visit this page will have the opportunity to check out your song. Its common best practice when going this route to not just leave a link to your song but also provide a brief sentence or two about why someone should click your link and check out your song. Many of our staff members throughout the day visit this page to discover new music so it's definitely worth your while (and did we mention it's FREE). Complete the following steps to get started! Select the following link to be directed to our Facebook Fan page and be sure to give us a LIKE. on the page as well as LIKE the three most recent posts on the page then proceed to Step 2. Select the following link to be directed to our Instagram page and be sure to give us a FOLLOW. on the page as well as LIKE the three most recent posts on the page then proceed to Step 3. Last but not least, watch the following video for at least 30 seconds, give it a LIKE and a relevant COMMENT if your a YouTube user. Once you have completed all three steps leave the link to your song, video or mixtape of choice in the comments below. We will only provide feedback if all steps have been completed.